Frederic joined HPC in 1988 as a credit and refinancing broker. He rose to become CEO in 1991 and then Chairman in 1992. He played a major role in the restructuring and development of CPR’s (Compagnie Parisienne de Réescompte) brokerage business. OTCex invited him to become company Chairman in recognition of his thorough understanding of financial markets and sense of innovation, which has led the company to explore a new product development approach. He previously worked in the bond arbitrage department of the Banque de Financement et de Trésorerie in Paris. Richard, OTCex Deputy CEO, joined HPC in 1990 as a credit and refinancing broker. Before joining HPC, he was an equity salesman at Dynabourse in Paris. 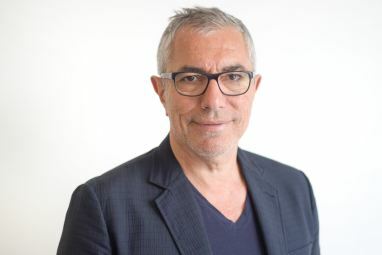 He was quickly put in charge of the desk, the company’s core activity, and worked with Frédéric Metz on the restructuring and development of the brokering activity for CPR. He became Managing Director of HPC in 1998. Based on his strong hands-on experience in HPC’s operations, he was appointed deputy CEO of OTCex Group. 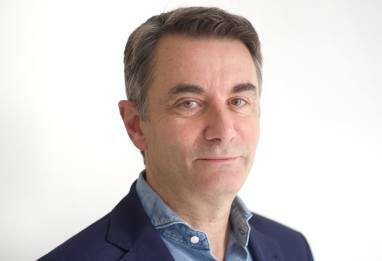 Olivier, Deputy CEO of OTCex and HPC, joined the group in October 2009. He is an Essec graduate and holds DESCF diploma. After working the first two years of his career in audit (at Price Waterhouse), he was hired by Finacor in 1989 where he served successively as Financial Controller on Matif, and CFO and Deputy Managing Director. As part of his responsibilities in strategic development on the Interest Rate Swaps line, he created a joint venture with EuroBrokers. 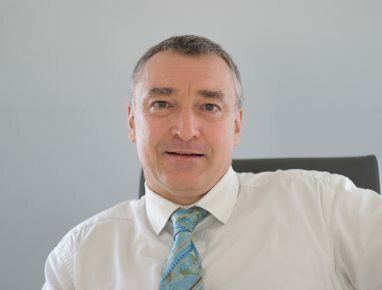 He joined Exane in 1999, as General Secretary, where he contributed initially to the strengthening of the financial structure and the first shareholder reorganisation moves. In 2004, he participated actively in the establishment of the alliance with BNP Paribas and was appointed Deputy Managing Director in charge of all support services. He then organised the transformation of the derivatives activity into a subsidiary, followed by the complete transformation of solution for processing securities transactions.